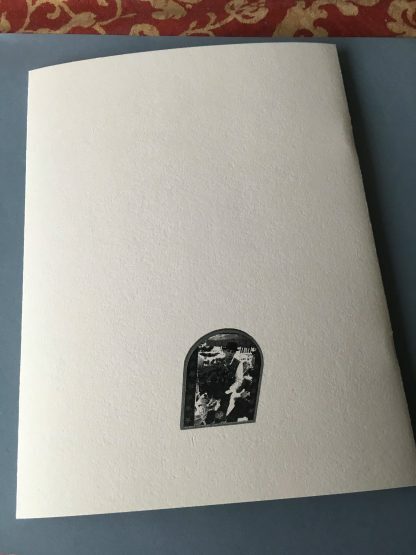 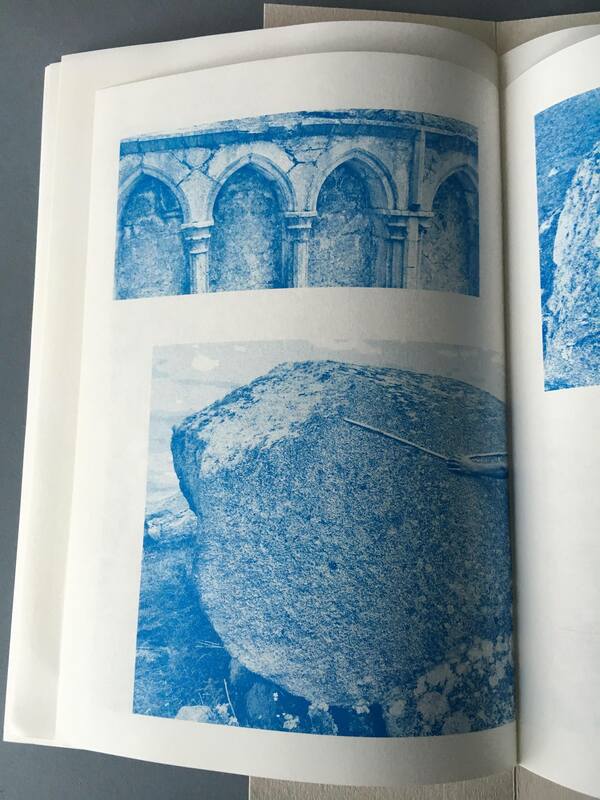 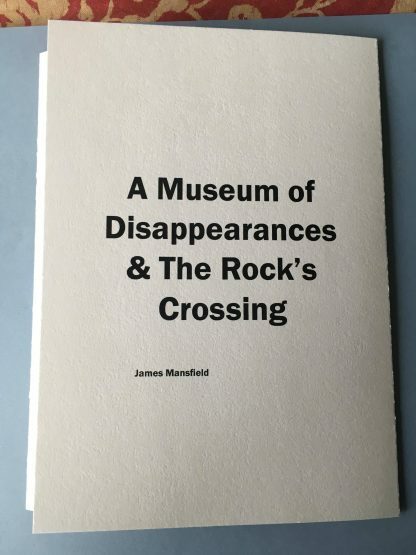 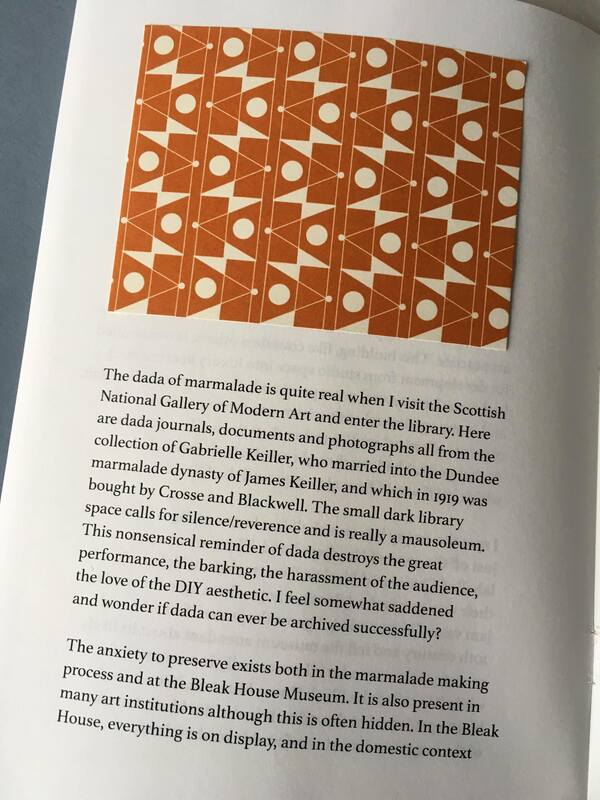 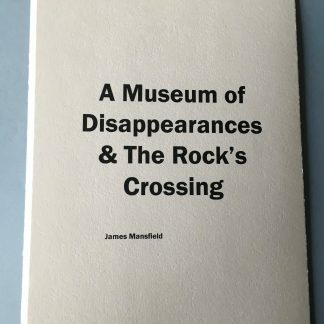 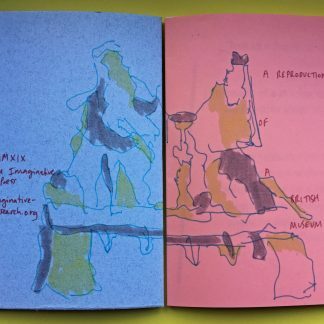 A Museum of Disappearances and the Rock’s Crossing (by James Mansfield) is the official report of the 2018 Joseph Beuys in Connemara Residency. 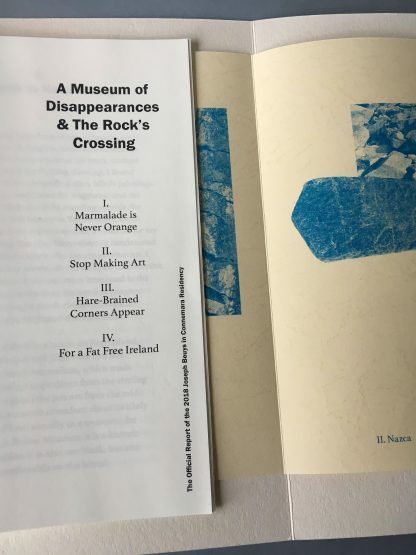 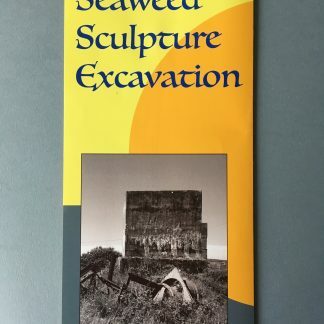 It surveys the time spent excavating Beuys’ legacy in the West of Ireland through a speculative wander through the dada of marmalade, and field trips to Askeaton, Co.Limerick, and Fogo Island. 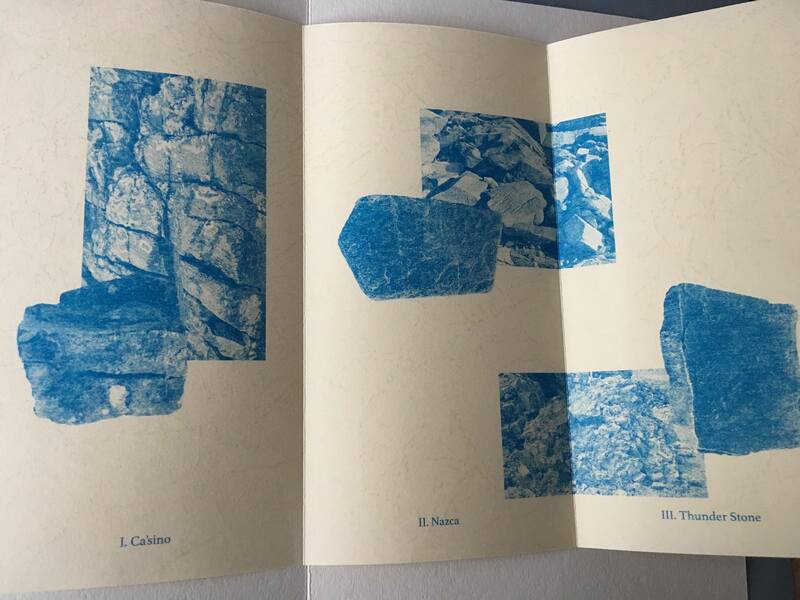 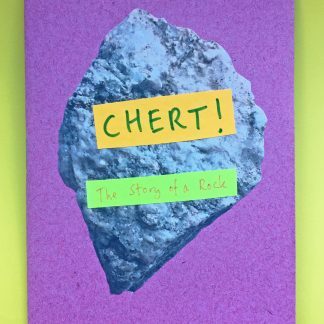 Printed and Designed by Samantha and Flaminia (designprintbind.info) at the London Centre for Book Arts.